Jake joined Edgewood Capital in 2016 as an originator and to assist in the underwriting of loans, loan acquisitions, equity investments, and other opportunistic commercial real estate investments. 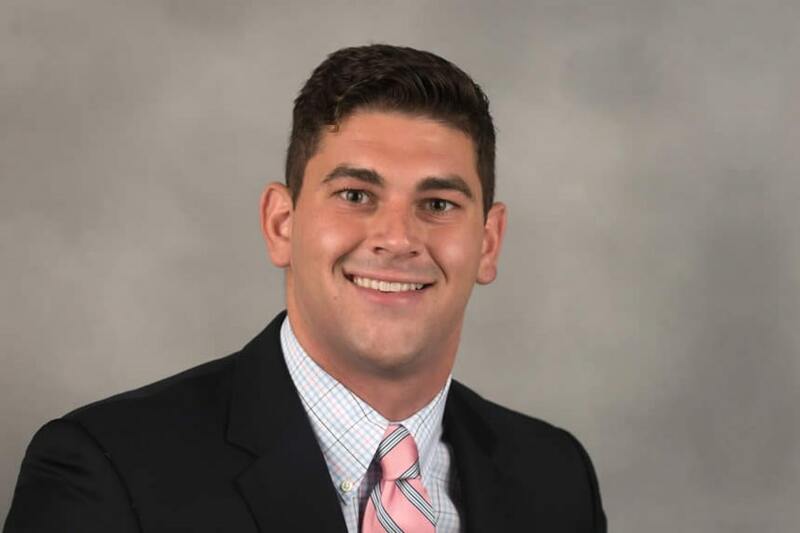 Jake interned at SL Green Realty Corp. and Acadia Realty Trust before coming to Edgewood Capital. In 2016, Jake received his B.A. in Economics with a concentration in Real Estate from the University of Connecticut.